Today marks the anniversary of the birth of the first programmer in history and the founding of the RipCo BBS. Read about these events and more in "This Day in Computer History", a chronology of notable events in the computer, ecommerce, and software industries on this day in history. 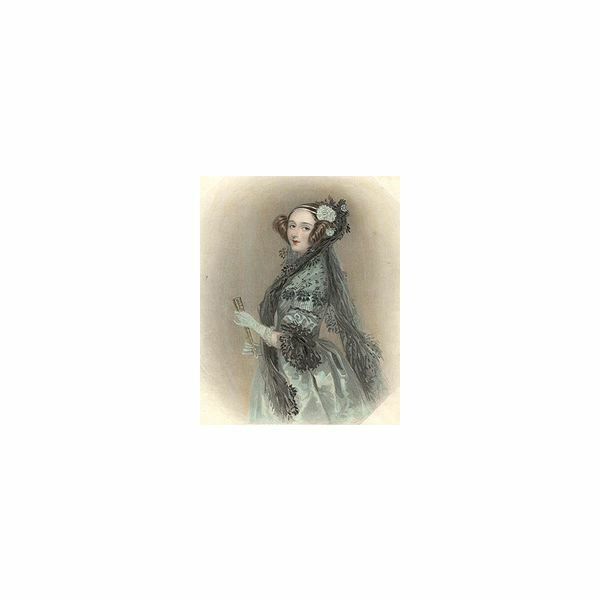 Future mathematician Augusta Ada King, Lady Lovelace, was born. 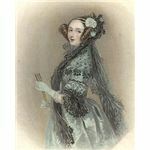 She would write the definitive description and commentary of Charles Babbage's Difference Engine and Analytical Engine, and she would make a name for herself as the world's first computer programmer. In the seventies, the ADA computer language would be named in her honor. IBM unveiled the IBM 7320 random access magnetic storage drum. The popular RipCo BBS community, run off an Apple II, was established in Chicago, Illinois. Ripco, which would boast as many as 701 users at its peak, was among the most popular hacking boards of the eighties, thanks in large part to its famed open door policy and easy-going sysops. Though the hardware upon which the system was operated would be seized by Secret Service agents in a later raid, much of its contents can even today be read at the Totse.com archives. Sun Microsystems released the first version of WABI, a system that implemented Microsoft's Windows Win16 API specifications on Solaris Linux systems in order to run software applications originally developed for Microsoft's Windows 3.1. Netscape Communications served notice of its patent infringement suit against software developer Spyglass and the University of Illinois. The suit was filed November 1st and would be settled out of court within the month. Software engineer Linus Torvalds, developer of the popular Linux operating system, was awarded the 1997 Nokia Foundation Award, which was founded in 1994 to recognize “the development of scientific competence and educational capabilities of information and telecommunications technologies in Finland." The Foundation selected Linus Torvalds for his excellent achievements in information and telecommunications technology. In addition to international recognition, the award comes with a FIM 50,000 prize. Larry Roberts of the Advanced Research Projects Agency was quoted in a Forbes magazine article as stating that, “Net traffic will quadruple in 2001." The statistic will become one of the most quoted statements of the following year. Advanced Micro Devices (AMD) released the 2000 MHz Athlon MP 2400+ processor, featuring a 256 KB Level-2 Cache and a 266 MHz front-side bus. The Netscape Internet suite 7.01 was released. 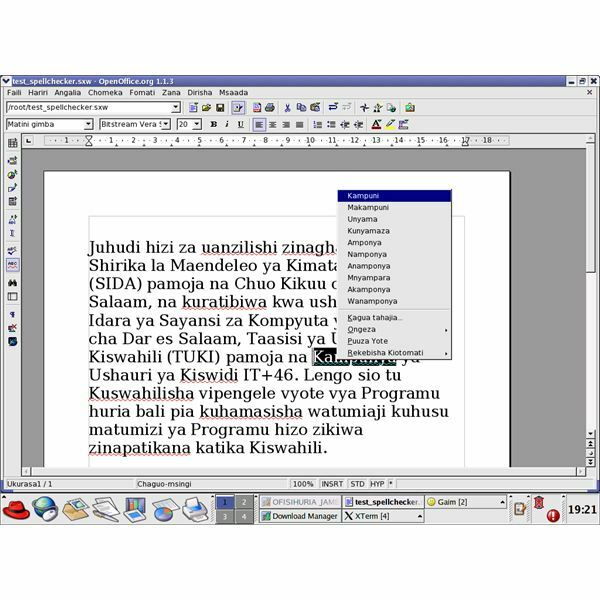 Kilinux released the Jambo OpenOffice open source office suite for Swahili speakers for free. The software was projected to bring wordpressing capabilities to as many as ten percent of Africa's one hundred million Swahili speakers. The PureBasic 4.00 programming language was released for Amiga.